As technology advances, changes have been happening so fast everywhere we go. 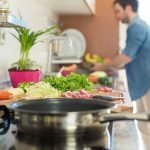 With cooking, induction cooktops are now being introduced in the market, and they are quite becoming popular so quickly. 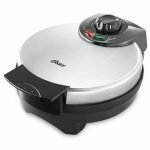 In this post, we will review the Duxtop 8100MC 1800W Portable Induction Cooktop Countertop Burner, so we can get an idea of what this product offers. Today, this model is considered the best on the market. This model is a top seller and this article explains why. It has a compact design and is lightweight, so it is easy to move around and handle in the kitchen. But why switch? How does it differ from electric and gas burners? You want these questions answered, so read on. The Duxtop 8100MC 1800W Portable Induction Cooktop Countertop Burner’s 10-level selection for power and temperature allows you to manage your cooking efficiently by being able to adjust the power and the temperature based on the kind of dish you are cooking. It is equipped with an auto pan detection system which helps in saving electricity. If there is no cookware placed on top of the cooktop, it will automatically shut down. 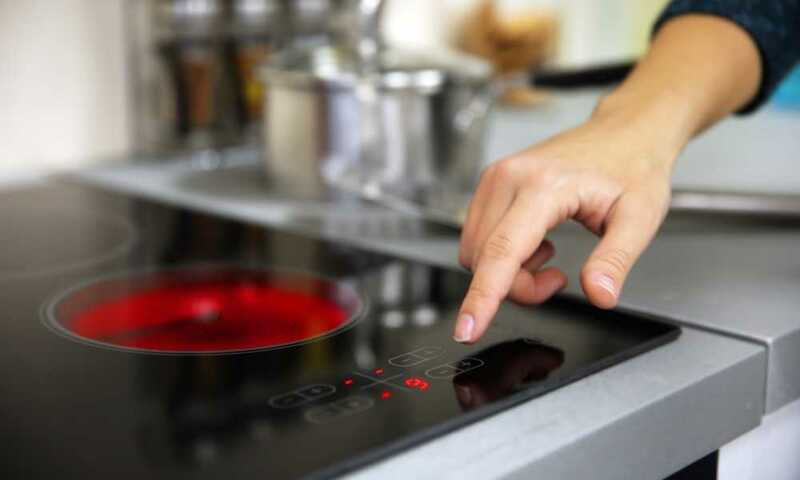 It is also energy efficient compared to gas or other electric cooktops because they operate efficiently. Aside from its built-in timer and auto pan detection, it directly heats the cookware and delivers 80%-90% of its energy into it. The Duxtop 8100MC 1800W Portable Induction Cooktop Countertop Burner is easy to move around and manage in the kitchen or even outdoors because it is portable and lightweight. Its top part is made of ceramic glass, and its controls are neatly arranged and are easy to operate, making your cooking experience hassle-free. Its top surface is marked with circle patterns to guide you on where to place the cookware. This product also detects the size of the cookware being used and the burner automatically adjusts so it is little or no energy wasted. It can be used indoor and outdoor as it comes with a ventilation system and its safety features also passed the standard minimum requirement. The Secura 9100MC 1800W Portable Induction Cooktop Countertop Burner is also prominent on the market today alongside Duxtop 8100MC. It comes with the same essential features and is very similar to the Duxtop 8100MC. The only difference is that it has a 15-level power and temperature selection which makes this product a bit more pricey than the Duxtop 8100MC. Another similar product is the Rosewill RHAI-15001 1800W Induction Cooker. It works almost the same since it comes with the primary features of a cooktop burner, but it only has five pre-programmed settings for cooking. These are are soup, stir fry, warm milk, hot pot, and fry. Compared to the Duxtop 8100MC 1800W Portable Induction Cooktop Countertop Burner, this product only comes with an 8-level temperature and power selection. Aicok Portable Induction Cooktop 1500W Countertop Burner is another product famous on the market today. 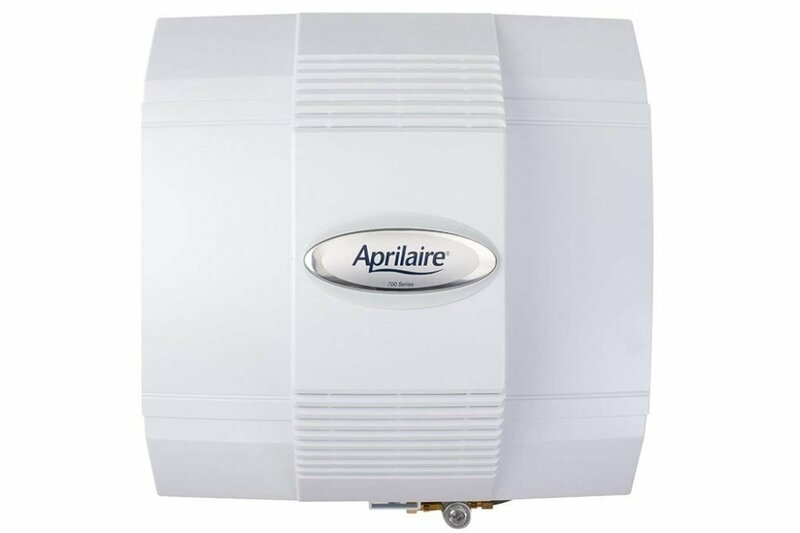 This unit comes with a 15-level temperature and power selection compared to Duxtop’s 10-level. It can also accommodate larger pans or pots which can range from 12-20 cm versus the Duxtop 8100MC 1800W Portable Induction Cooktop Countertop Burner’s 6-8 cm diameter. This is why it costs a little more. After detailed research into the features, pros, and cons, can we say that the Duxtop 8100MC 1800W Portable Induction Cooktop Countertop Burner is worth the switch? Well, it is a wise choice for indoor and outdoor cooking. 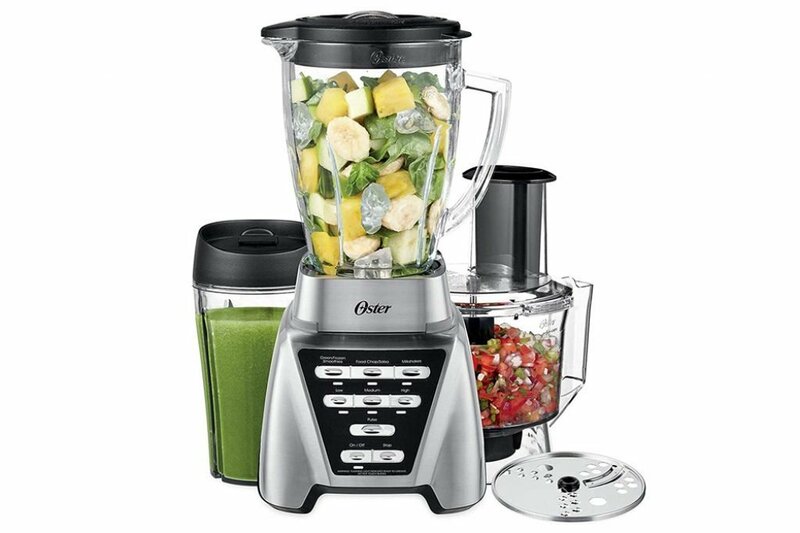 It also comes with rich induction features for a reasonable and competitive cost compared to other popular products out on the market today. The product is safe, efficient and manageable to use. It also does the same job that your gas and electric cooktops are doing, and is faster and energy-efficient. 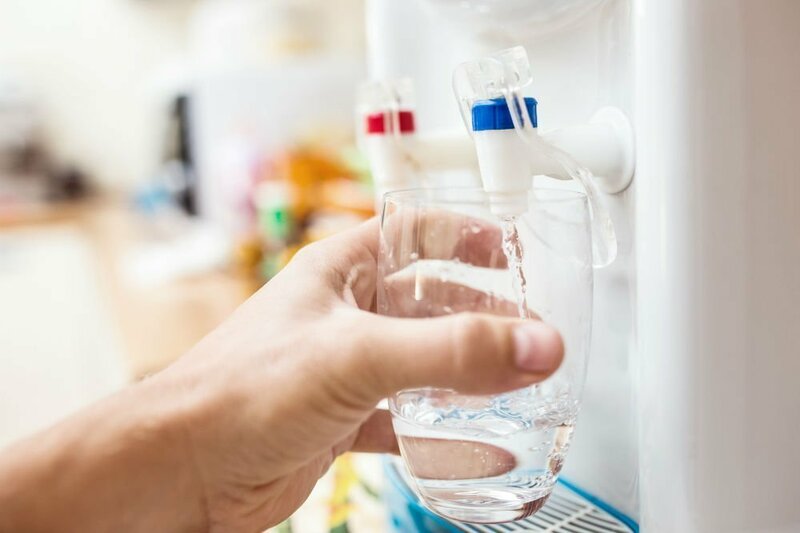 Although you may still need to get used to the temperature and power levels to control the right amount of heat that you desire, it should not be much of an issue as it can be mastered in no time. Before you decide on making the switch, you also have to keep in mind that your current cookware may not work on this induction burner. Therefore, you have to take into consideration that you will also need to purchase cookware compatible with this cooktop. You also have to make sure that the pan or pot size fits the diameter that the surface is capable of handling. 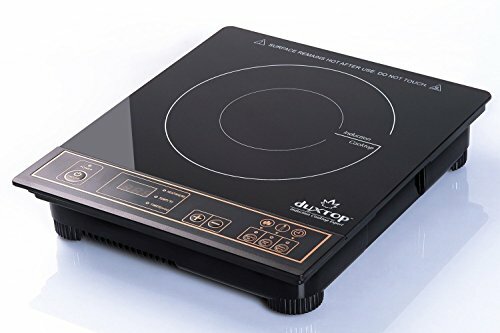 In conclusion, we can say that compared to the other famous products out in the market today, the Duxtop 8100MC 1800W Portable Induction Cooktop Countertop Burner is labeled as the best. This is because it essentially delivers all the required functions which will give you a great cooking experience. 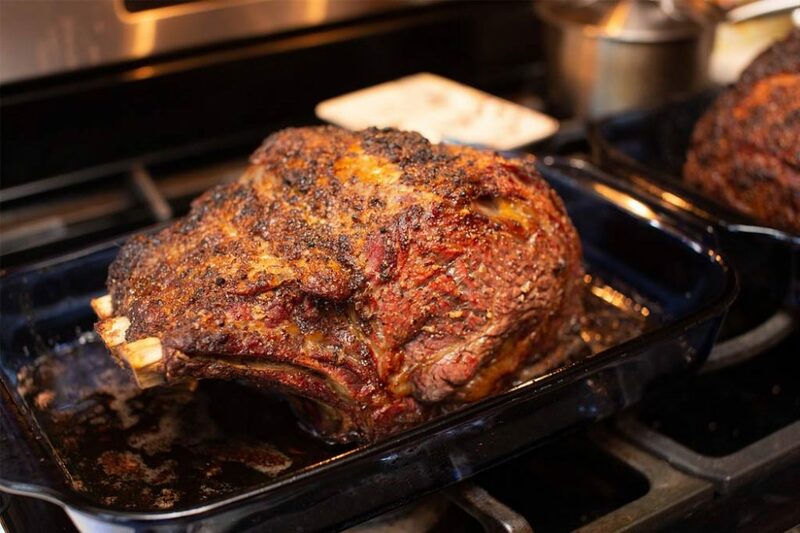 You may not end up replacing your gas countertops with an induction cooktop, but this is a grand addition to your indoor or outdoor cooking options which you can easily store if not in use. 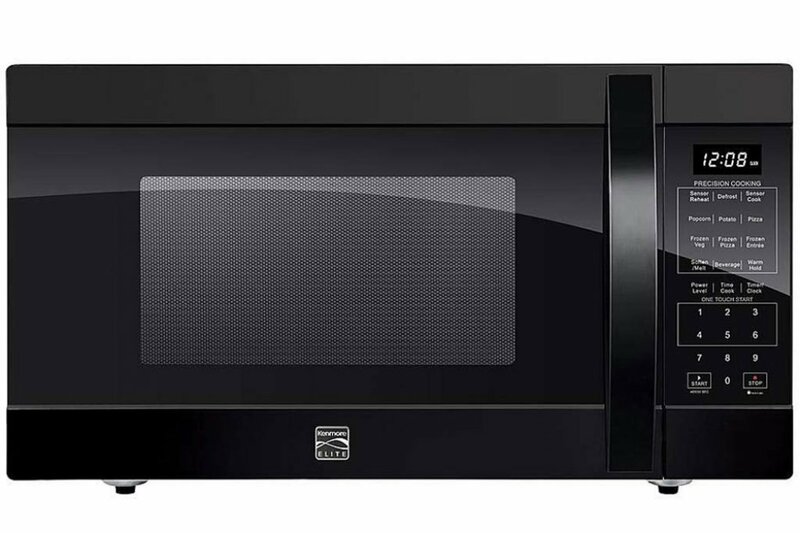 You might also like this: Finding the Favorite Home Toaster Ovens – What to look for Today!